It's finally here. 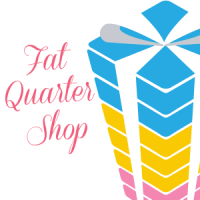 The EQ7 Seasonal Row-A-Long has started today and I'm so glad you stopped by to see my row. 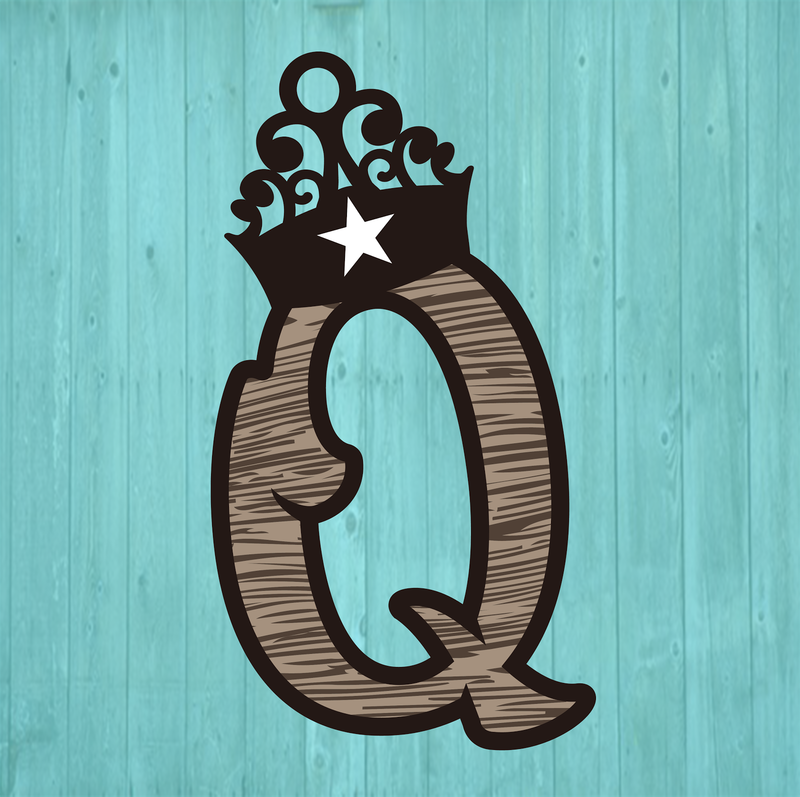 Welcome to The Quilting Queen Online Blog. I want to thank Marian at Seams To Be Sew for coordinating all of this. It was an amazing undertaking and she has done a fabulous job with it. She also had a couple of helpers that made her job just a little easier, Amy Warner From Sew Incredibly Crazy, Bea From Be A Quilter, and Darlene the Quilt Shop Gal. Now, without further delay, here is my row. You can download a pdf file with complete instructions to complete this row here or you can email me at dorisquiltingqueen@yahoo.com and I will send it to you. If you would like the EQ file for the row you can email me also and I will send it to you. It's free for a limited time only. 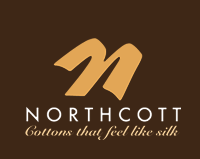 Northcott Fabrics was so generous and supplied each blogger participating in the EQ7 Seasonal Row-A-Long with two fabric choices, one being the background fabric, and the other a fabric of their choice for their rows and quilts. AND they are offering a gift each week of the hop! You can see all the neat giveaways at the bottom of this post. It has been so much fun creating this row, and a bit challenging and frustrating at times as well. But I've learned so much and am happy to share with you a few tips. I think it's fairly easy to navigate in EQ7 but just like anything else, it takes practice. The more you play with it, the more you learn, and the better you get. It also just happens to be Tuesday, so this fits right in with Tips, Tricks, and Tuts Tuesday! Since my row contains some paper piecing, as you recall from a previous blog post, it was a bit challenging for me to get the foundation papers to print in EQ. If you missed my frustration, you can read about it here. So that's what I'm sharing with you today. How to print foundation paper piecing in EQ. Obviously, you've already created the block and you're ready to print. So click File, Print, Foundation Pattern and your screen should look like this. You can see you have 3 tab in the pop up box in the upper left. The first tab is labeled "number". You can click on it if you don't like the way EQ has numbered the pieces. However, generally speaking, EQ is right on the mark with their numbering and you probably won't have to change a thing. The second tab is labeled "sections". You can click on it if you don't like the way EQ has divided the pattern into sections. Again, generally speaking you won't have to change a thing. However, for my block, I did change it just a little bit as I didn't want to have to piece 2 pieces of paper together for one of the sections when it printed. It was very easy. Just follow the prompts the EQ gives you. The third tab is labeled "options". This one is very important. You will want to click on it and most likely change a few things. The first thing you need to change is the block size. Mine defaulted to a 6" block. I need to change it to a 9" block for this one. Once you have it like you want it, I always do a print preview just to make sure before I pull the trigger on the print button. I see to kill enough trees as it is! Now for the fun stuff... Who's ready for a giveaway or two. or three, or more? 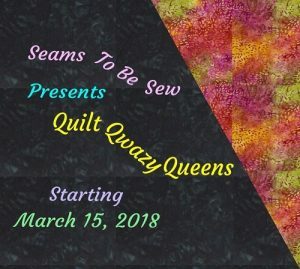 I've been telling you there are some fabulous giveaways with this EQ Seasonal Row Along and I wasn't kidding. 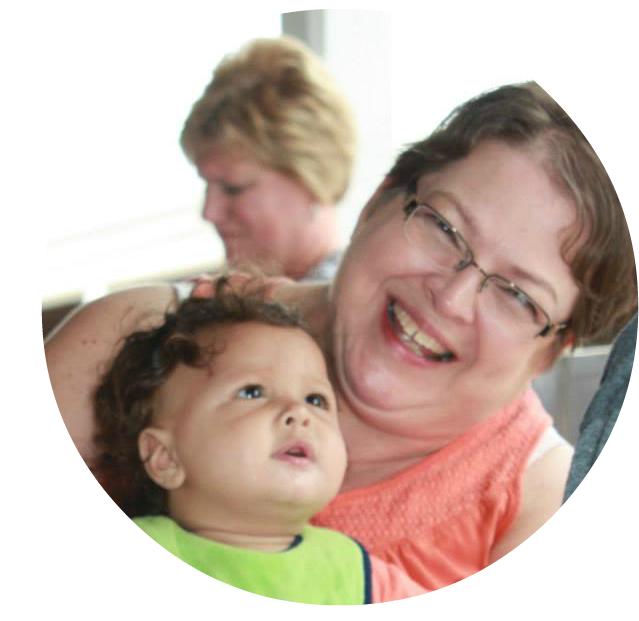 A couple of the giveaways are blog hop wide (in that each blogger will be offering them) but some giveaways are blog specific so you will want to visit all the blogs to get in on all the giveaways. Rules for the giveaways can be found here. Craftsy is giving a Craftsy Class of Your Choice. Value $40 (based on average cost of Quilting classes). of $10 gift certificate each. You can enter at any blog featuring the Flickr giveaway once each day of this Row-A-Long until October 13, 2015 when the giveaway closes. Winners announced October 14, 2015. Filler rows do not count. These too will be disqualified if entered. 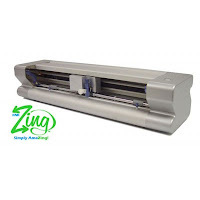 KNKUSA is giving away a Zing Air Cutting System to one lucky winner. 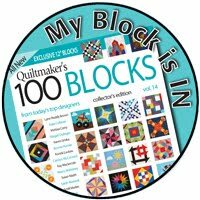 Entries won't be accepted until October 06-13, 2015 during the final week of the EQ7 Seasonal Row-A-Long when the Show and Tell Quilts will be revealed. Winners will be announced October 14, 2015. Value $449.00 YOU WILL WANT TO BE SURE TO COME BACK ON OCTOBER 06th. I will have a quilt to share with you. This is a fabulous prize! 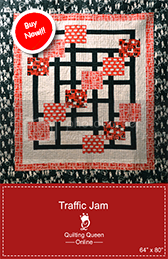 To be held at the Electric Quilt Blog September 29th - October 06, 2015. 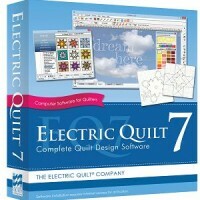 You will need to visit Electric Quilt's Blog during that week and register to win at their site to win this great prize. Phew! That's a lot of giveaways and some really awesome prizes. Thanks for stopping by and participating in the fun and fabulous EQ7 Seasonal Row-A-Long. Here is the complete schedule for today. You can also see the complete schedule for the entire EQ7 Seasonal Row-A-Long here and the complete list prizes here. Have fun with the EQ7 Seasonal Row-A-Long. Great tutorial. I made one of the hearts and had to go back and mirror image it and start again, but I just strike it up to experience. Maybe next time I'll look at it before I start sewing..lol. Love your row. Thanks for the great pattern and tutorial! Your row is so cute, Doris. Love the watermelon and of course, the stars and stripes, too! Thanks so much for sharing the tutorial and this cute, cute, cute pattern! Cute row! I love paper piecing and my favorite batting is usually 80/20. Thank you so much for all your work done here for the RAL! My paper piecing skills aren't great so I tend to avoid blocks that use the technique. As for batting... ummmm I don't know if I have a favorite, maybe because I haven't been quilting long enough to see much difference between brands/fibers etc. Thanks for being a part of the Row Along. I would rather rotary Cut my row. I like Hobbs Tuscany! It's a nice polyester that isn't too stiff. I love foundation paper piecing. Thanks for the great pattern. 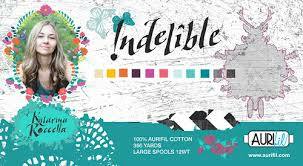 My favorite batting is Hobbs 80/20 Fusible batting. Thanks again. I love paper piecing! 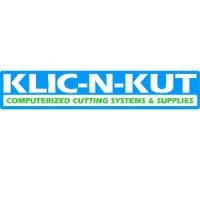 I get better results with it than with any other technique. Sometimes I convert patterns that use other methods so I can paper piece them. The Hobbs Heirloom 80/20 batting is my favorite. I love paper piecing and my favourite batting (the only kind I've used so far) is polyester. Thank you so much for all the work you've put into this Doris. Paper piecing makes my day! I'm not a fan of paper piecing, so try to avoid it. I don't have a favorite batting. I like the look of crinkling when cotton is washed, although I'll be making a runner to put on a window sill, and I want that flat, so will used some 'green' leftover that doesn't shrink at all. For lap quilts and baby quilts, I like high loft poly for the poofiness. I do like paper piecing. I like warm and natural if the quilt is going to be washed a lot, if not I like silk. I love paper piecing. Everything comes out perfect, which to me, is easier than lining up points, etc. I am new enough to quilting, that I don't have a favorite batting. I have heard good things about Hobbs, and would love to try it. I just did paper piecing for the first time and liked it after I stopped making so many mistakes. 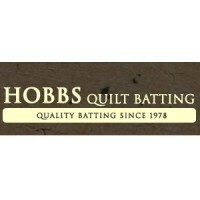 I love Hobbs batting, but started using Warm and Natural because of availability and the large rolls. Your Summer row is adorable, love the mix of hearts and watermelon. Thanks. I do like paper piecing and I have had trouble at times getting the patterns to print properly. Thanks for the tutorial. I love your row...perfect for summer! This SAL will be my first time trying paper piecing, but I imagine I will like it. I haven't tried paper piecing yet, but I have great plans! I'm not a fan of paper piecing, but sometimes it's the best way to construct a block! OMG this is just the cutest darn stinkin thing I have ever seen. I love love love it. Thanks goodness I do love paper piecing. Great tutorial (and yes I do need to practice more with my EQ7). Thanks "sew" much. I know just what I plan to stitch today! Paper pieceing is my favorite! 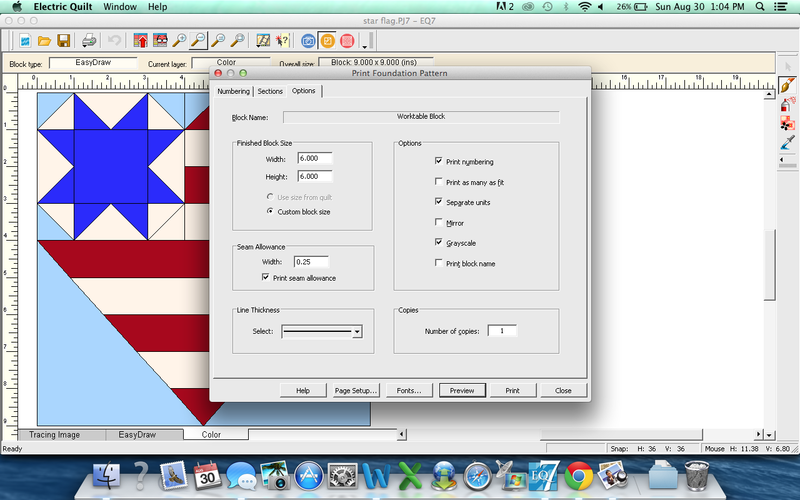 I'm working on a paper pieced quilt now. My name is Doris too! Love your row. I enjoy paper piecing. Thank you for the block and the inspiration. I love the way this row mixes two seemingly separate elements of summer. I am not a huge fan of PP but have used it at times. I love paper piecing!! so much more accurate!!! I love the accuracy of pp and like to do it now and then but prefer rotary piecing! That is fabulous! Very summer-y! I've never been a big fan because I hate ripping out the paper, but I'm much more likely to do it since I discovered printable foundation sheets that can be left in! Love this block, it would make a nice summer table runner. Thanks for sharing. this is so pretty. perfect for the month of July. Hmm I see placemats in the future. Thanks for the pattern. I did not do well with my paper piecing experience, but would love to conquer it as I have a couple patterns I want to do and they are PP. I will put them off, but will not give up completely! Maybe this winter when El Nino keeps me indoors! I have not tried paper piecing yet! New to paper piecing, excited to give it a try. Yes I do like paper piecing and also english pp. I have never paper-oieced before...planning to try some when my NC daughter is here this Fall! :) I really want to make Hexie's!!! & together we want to piece some PP Blocks too. Your row is adorable and perfect for summer here in the US. Thank you so much. Not my best method. I don't like removing papers. Absolutely obsessed with paper piecing. Thanks for the wonderful patterns!! Your row is delightful! Love, love, love the watermelon! 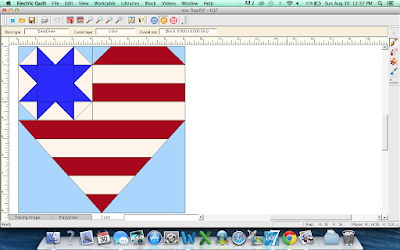 I haven't tried paper piecing yet, but it's on my to do list! I enjoy paper piecing. It really makes a great block. I have not done very much paper piecing but I do like it. I have a cousin who raises watermelons. Will have to make this for her. I absolutely a-dooore paper piecing!! This is just the cutest. I love your row, as you might already know. I love paper piecing. Your row is fabulous! No other method of piecing gives the look of paper piecing. That's why I love it so much. For the past two years, it has been my preferred method of piecing. I use several different battings, and choose the batt according to the look I want my quilt to have. Sometimes I double batt as well. I really like your row. It's so striking. I really want to learn. I am pretty new to sewing and quilting. I have not tried it yet, but plan to. I'm afraid of paper piecing! It's irrational, because I love the precision that results, but I haven't tried it because it looks so darned hard. Thanks for sharing your delightful row! Yes, I like paper piecing. I love paper piecing :) so much fun! While paper piecing is not my most favourite technique, I do like the precision and look of the finished product. Thank you for the block. I will use it in a quilt for my daughter's significant other, who happens to be from California. I love your row - and I love paper piecing! I'm fairly new to paper-piecing but I love it! Great row! I've got the hang of paper piecing now but it's not my favourite method. I am learning to like paper piecing more now that i am using the freezer papwr version. I cannot believe that i am doing this after just finishing my row by row top. Tho this is better on gas! I'm new to paper piecing. I finished my first project last month, am working on my second now. I like it, but still prefer traditional piecing for most things. 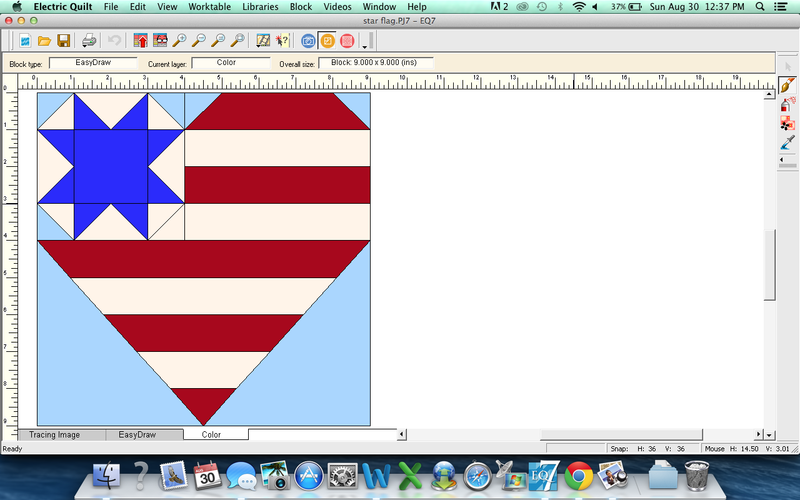 I like paper piecing and the heart and star block will be perfect for my next Quilt of Valor! Thanks so much for the pattern and giveaway! I've never tried it...yet. I want to but just don't know how to get started. Lovely Row! Really great colour! I do like to paper piece, but I prefer to piece the traditional way. Paper piecing is OK. I guess I prefer traditional piecing.